Non-contact uniquely coded RFID safety sensor. Pilz PITgatebox with 3 push buttons and e-stop with 1 quick disconnector. Pilz PITgatebox with 2 push buttons and e-stop with 1 quick disconnector. 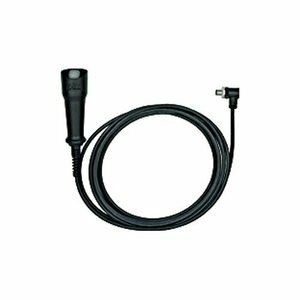 Non-contact coded RFID safety sensor. 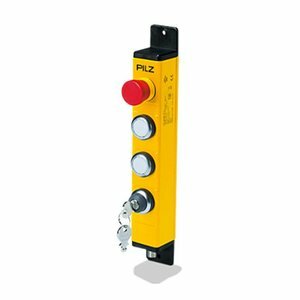 Pilz PITgatebox with 2 push buttons, e-stop and key switch with 1 quick disconnector. 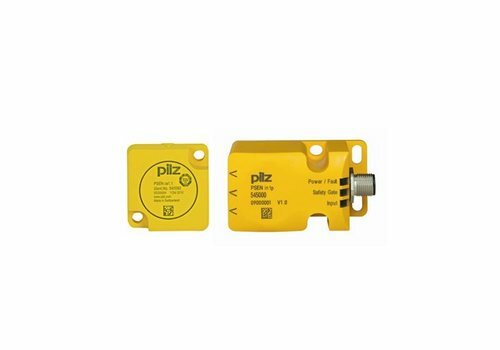 Pilz is a leading, innovative automation technology company. 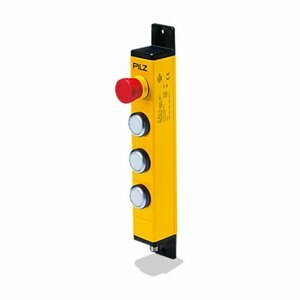 As experts in the safety of human, machine and the environment, Pilz provides worldwide, customer-oriented solutions for all industries. 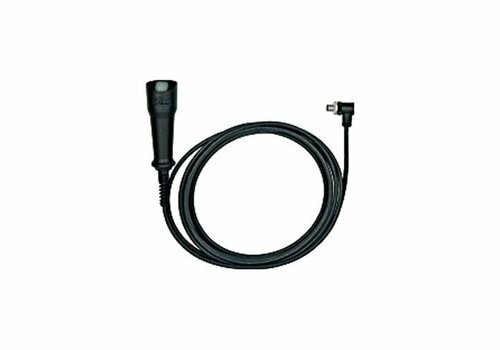 This includes innovative products in the area of sensor, control and drive technology.